I'm overdue for a mani/pedi. It has been longer than I can remember since the ends of my hair have been professionally trimmed. Life has been zooming along at hyperspeed, with me just putt-putting along, in a ongoing game of catch-up. Managing to include much needed pampering into my schedule is sometimes best done in the convenience of my own home. 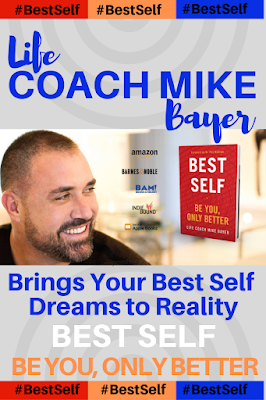 The benefits are twofold, first, I get the TLC that I rightly deserve, and secondly, I get a virtual gold star for my personal pride in a job well done. 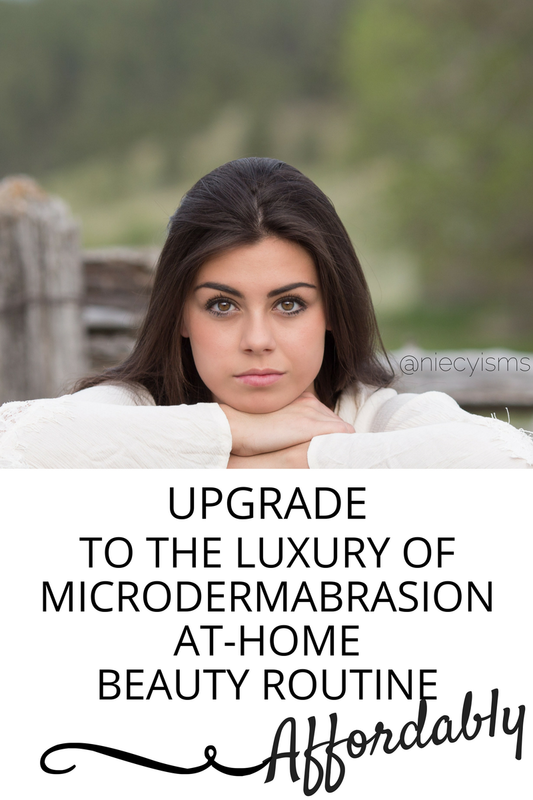 Here's how you can add the luxury of spa-quality microdermabrasion to your at-home beauty routine affordably. 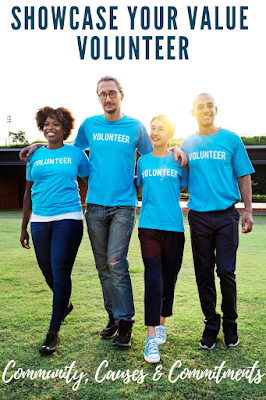 Thank you to the NeedCrystals promotional team for the courtesy of providing product for editorial content purposes. First things first. What is microdermabrasion? Microdermabrasion is the process of applying treatment of a gently abrasive, fine exfoliating substance to smooth and soften skin. Methodically, the uneven layer of skin is refined and regenerated becoming healthier with less visible blemishes, discoloration, sun damage, and stretch marks. 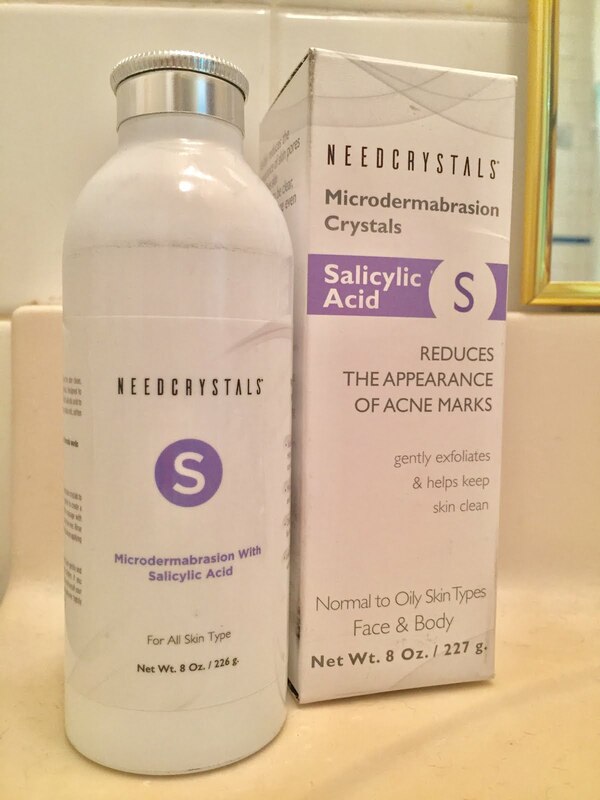 NeedCrystals specifically designs their 99.41% pure aluminum oxide crystals to provide high quality, medical-grade microdermabrasion and exfoliation for personal skin care routines for all skin types. Professional tips from NeedCrystals will guide you step-by-step through exfoliation techniques to help you safely master your microdermabrasion treatment and recovery process. Prepare for a luxury, spa-like experience to upgrade your at-home beauty routine affordably. An important first step during the process of a microdermabrasion treatment is to utilize a clean, well-lit area with a mirror, and warm water. 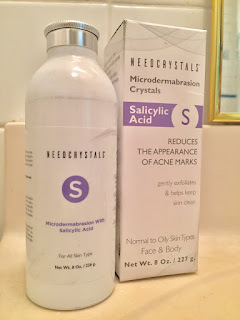 Here's a word of advice from NeedCrystals, it's recommended that you wash with microdermabrasion crystals in the evening hour to cleanse away oil and dust particles accumulated during the day. Prepare for the exfoliation process by first washing away any dirt and excess oil, followed by a warm water rinse. Give a small area of skin a test application prior to actual use, checking for adverse reactions. Begin by adding approximately one teaspoon of non-dissolvable microdermabrasion crystals to lather or massage with your preferred cream, gel, or oil. Lightly lather and/or massage in very gentle, circular motions on moistened skin with very gentle pressure for about a few minutes. Take care to avoid the eye area and other delicate areas such as the cheeks, neck, and throat. Excessive pressure or exfoliation is damaging to skin, possibly causing irritation, redness, or swelling. Rinse skin thoroughly, followed by softly patting areas dry, without excessive rubbing. Apply a light moisturizer to protect and rehydrate skin following microdermabrasion treatment. Hydration of your skin is important to facilitate nourishment and recovery. Freshly exfoliated skin is delicate and sunscreen is essential for UV protection. NeedCrystals microdermabrasion crystals are available in 80 grit, 100 grit, and 120 grit crystal granule sizes. Varying crystal size determines the intensity of the exfoliation, larger sizes are finer and more gentle, smaller sizes are coarser, more abrasive granules. Beginners are recommended to first try the 120 grit microdermabrasion crystals. 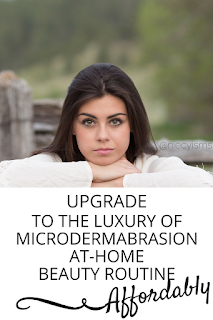 Visit NeedCrystals for more info on microdermabrasion.